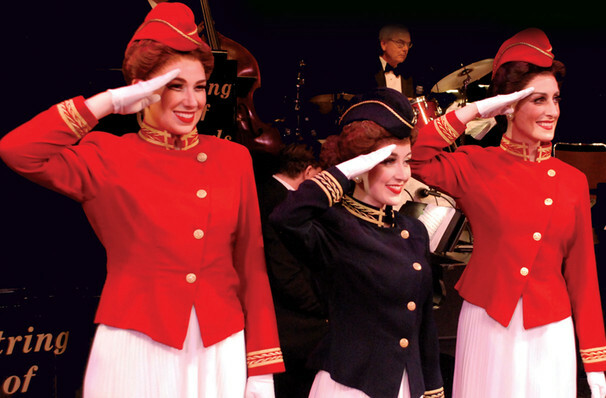 The ultimate 1940s musical revue returns from touring Australia! Why See In The Mood? More than a concert, IN THE MOOD takes a retro look at the life and time of America's greatest generation. With music and dance performed to up-tempo big band rhythms and mellow intimate ballads, a mood was set to inspire a future filled with hope, promise and prosperity. This was a time like no other in our Nation's history, a time when music moved the Nation's spirit. Attend IN THE MOOD and experience the swing, rhythm, jazzy, brassy, sentimental and romantic music of this important time. 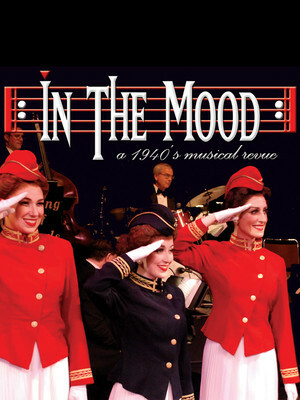 In The Mood has become a beacon for the Greatest Generation, Patriotic Groups, Fans of the Swing Era, Red Hats and similar groups. The show was the National Touring Event for the Spirit of '45, a year-long celebration of the Greatest Generation marking the 65th anniversary of the end of WWII. Seen In The Mood? Loved it? Hated it? Sound good to you? Share this page on social media and let your friends know about In The Mood at Hackensack Meridian Health Theatre. Please note: The term Hackensack Meridian Health Theatre and/or In The Mood as well as all associated graphics, logos, and/or other trademarks, tradenames or copyrights are the property of the Hackensack Meridian Health Theatre and/or In The Mood and are used herein for factual descriptive purposes only. We are in no way associated with or authorized by the Hackensack Meridian Health Theatre and/or In The Mood and neither that entity nor any of its affiliates have licensed or endorsed us to sell tickets, goods and or services in conjunction with their events.